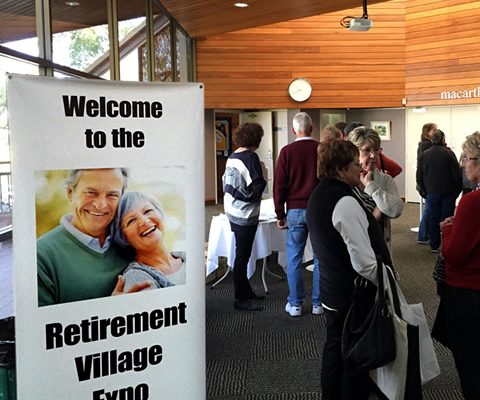 Devoted exclusively to retirement villages and over 55's resorts, the Adelaide Retirement Village Expo at Glenelg Golf Club provides visitors with a wonderful opportunity to ask questions and gather information about many different retirement villages and resorts in a short period of time, and all with free admission. There is an onsite carpark at the Glenelg Golf Club which is available to non-golf-playing patrons free of charge for 2 hours. 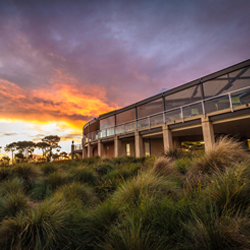 For more information on parking access, please contact the Glenelg Golf Club directly on (08) 8295 3793. 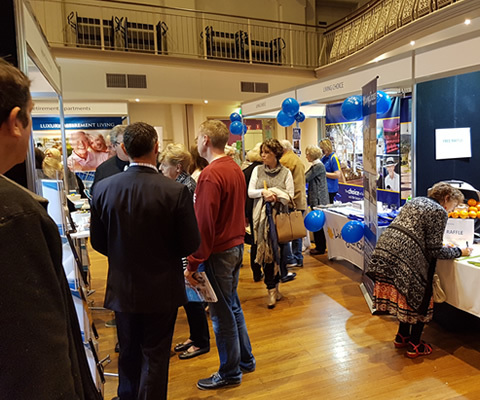 To receive an email reminder for the Adelaide Retirement Village Expo at Glenelg, please join our mailing list OR join this event on Facebook.